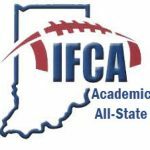 Congratulations to Drake Delph, Jesse Kolb, Luke Chesney, Jacob Vita, and Caine Spencer for being named to the IFCA Academic All-State team. 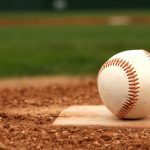 Clinton Central will not have the numbers for a JV Baseball team this year. 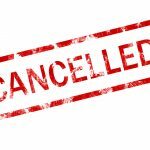 Today’s softball scrimmage vs. Tipton has been cancelled due to weather. 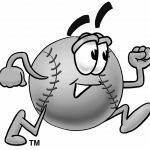 The Baseball/Softball whiffle ball game tonight will be played as scheduled at 7:00 p.m. in the SHS Main Gym! 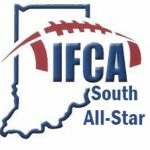 The game has been moved to 6:00 p.m. @ Lebanon on Monday 3/18/19. 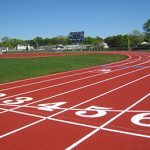 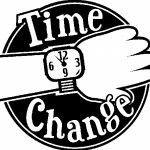 Bus departs at 4:00 p.m.
Blackhawks News · Mar 12 Sheridan Softball Scrimmage Change-UPDATED 3/13!